Radiesse – Erases even the deepest lines and furrows with volumizing Radiesse. Fill in depressions and scars to counteract the signs of aging. 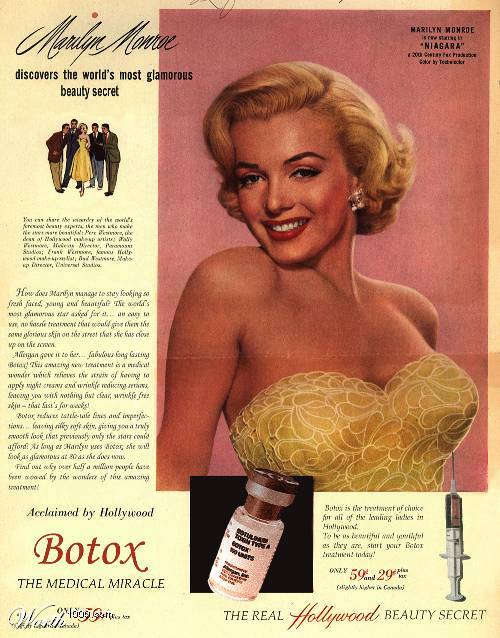 Botox was originally created by doctors in the 1950’s as a treatment for eye and muscle spasms. They injected it directly into the eyeball. Now with over 50 years on the market, Botox continues to improve as a cosmetic and medical product. Derived from a toxin that paralyzes muscles, Botox is proven safe. It’s used to relax the muscles that cause wrinkles, sweat, and even migraine pain. One of the benefits of a Skin Bar Membership is a monthly free Service or Exclusive Membership Upgrade that allows you to purchase premium services at deep discounts. Botox or Fillers are often Exclusive Membership Upgrades. One 10-minute Botox treatment involves just a few tiny injections. Within days there’s a noticeable improvement that lasts for 3 – 6 months. What is most important is to have an experienced doctor doing your treatments. A common mistake with inexperienced doctors is that they inject Botox too close to your eyebrow, and it droops. 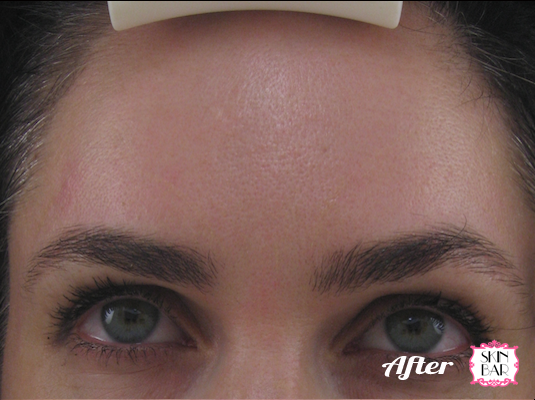 Dr. Kornstein has been doing this for years and we are proud to say we have never had a case of droopy eyebrows. 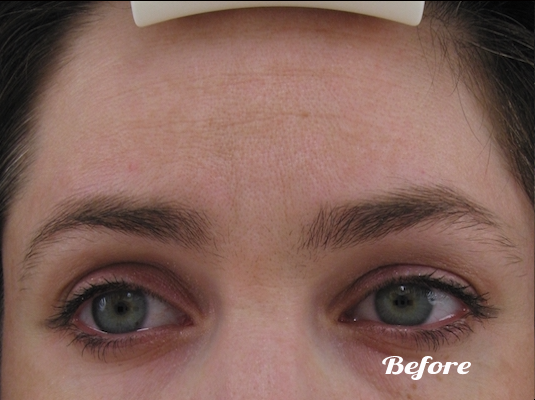 After injected, fillers show improvement immediately. They are quick treatments that are easy to monitor. They may cause some swelling for 2 – 3 days because the skin is being stretched, but you can expect the effects to last for 6 – 9 months.